What is a BPM Tool? 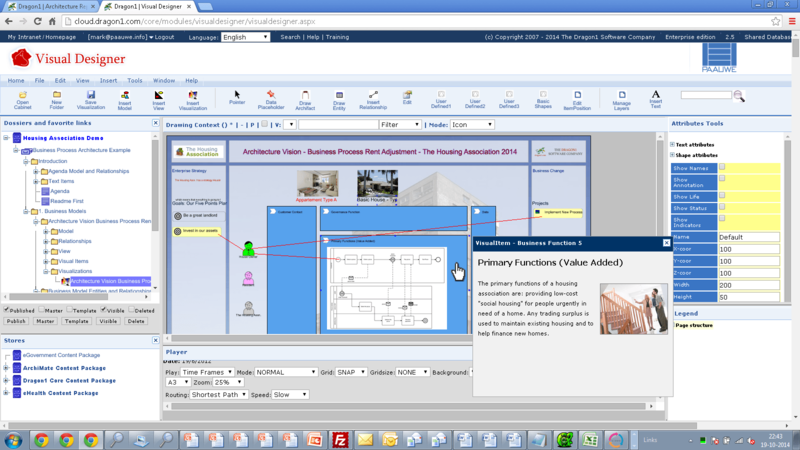 A BPM Tool supports you in designing, modeling and visualizing Business Processes. 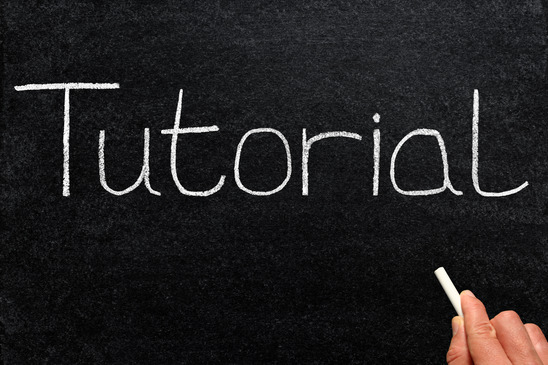 On this page, you will find resources to support Business Process Modeling. Dragon1 offers a collaboration platform and services making it the best cloud BPM Tool. 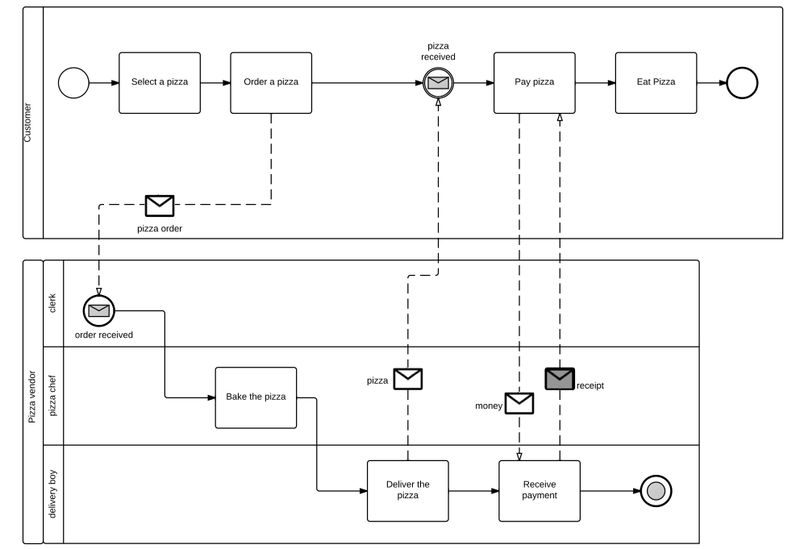 Read about BPMN, the business process modeling notation. Watch this example process landscape diagram. 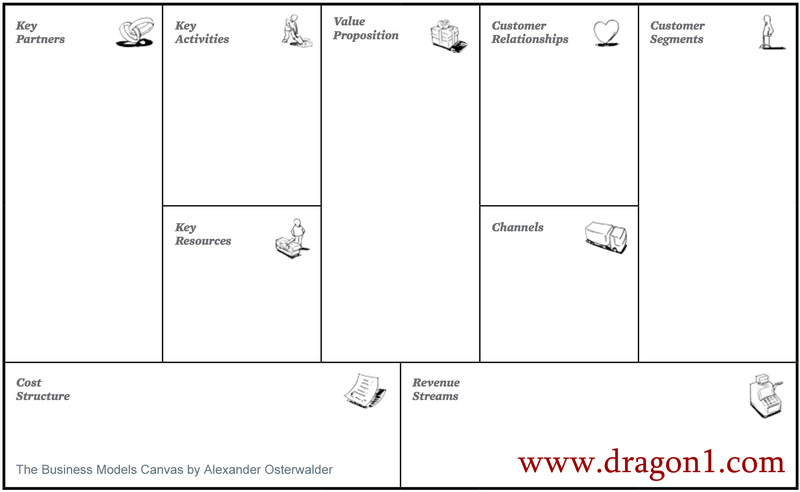 Design your Business Model with the Business Model Canvas. 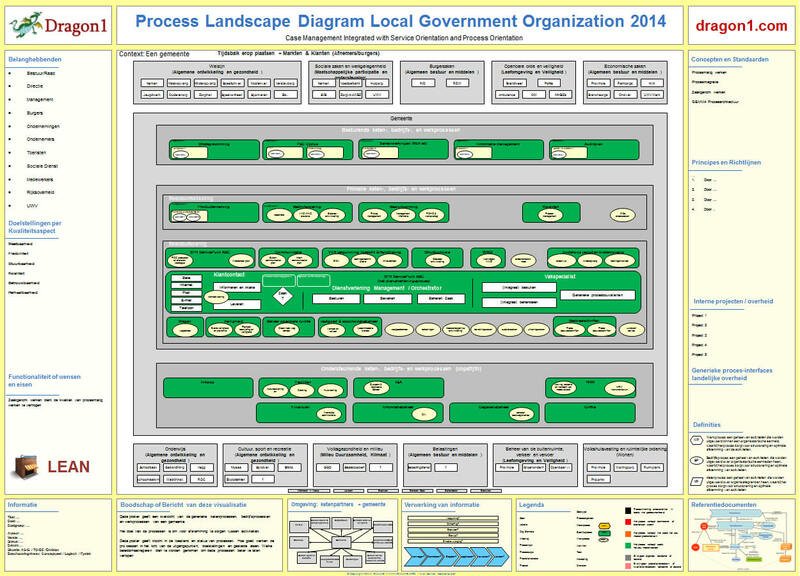 Read this tutorial about how to create a process landscape diagram. 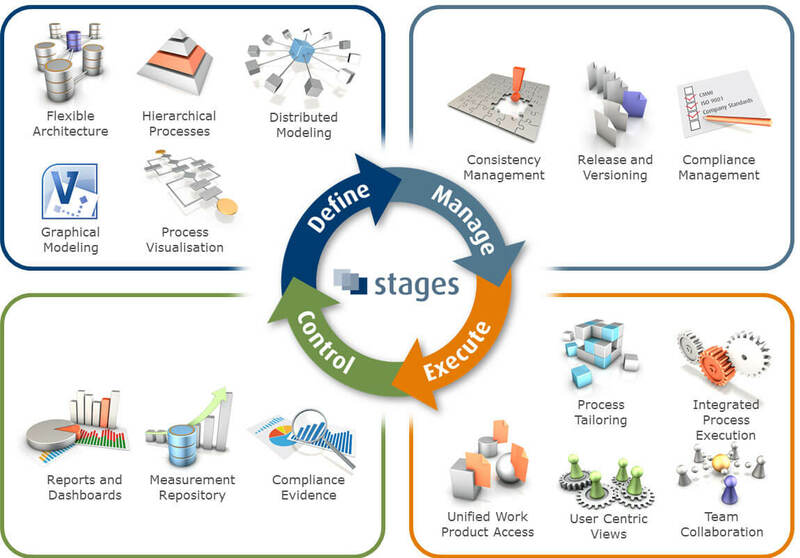 Read about Business Process Management (BPM) as solution. BPMN tools has interesting information about this. Comparison of Business Process Modeling Notation Tools.